A Chesterfield mall is bulking up some vacant space with a new gym tenant. 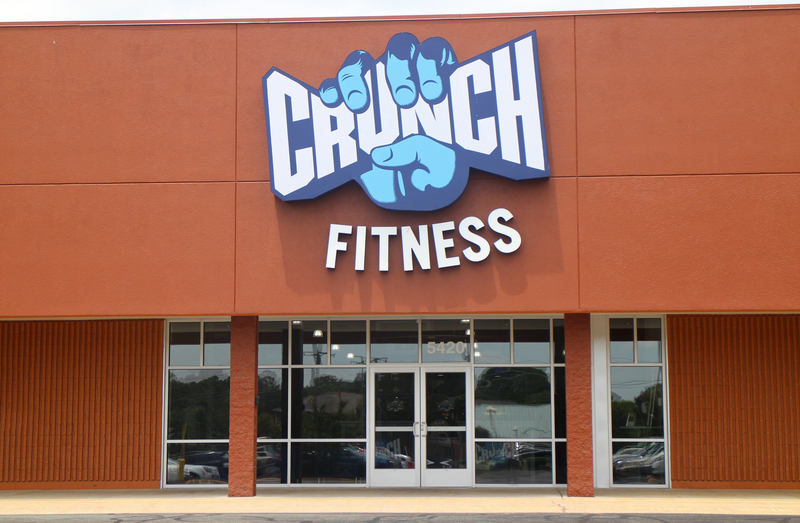 Crunch Fitness is preparing to open a location in Chesterfield Towne Center. The new gym will be Crunch’s fifth in the Richmond region and first in Chesterfield County. Local Crunch franchise owner John Freeland said he looked at several other sites, including the former Martin’s grocery store space in the nearby Stony Point Shopping Center, but opted for the mall. Crunch is leasing about 29,000 square feet between the Sears and Barnes & Noble in the mall. The space is currently divided into several smaller retail spaces. Freeland said Crunch will have its own external entrance from the outside of the mall. The location will feature much of Crunch’s usual gear and facilities, including a weight room, cardio equipment, group exercise space, spin studio and kids’ area. Crunch memberships start at $10 per month, with a $38 signup fee. Crunch has locations in about 90 cities across the country. Freeland said Crunch signed a multiyear lease for the space. He said it typically costs Crunch about $2 million to open a new location. 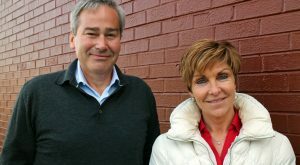 Harrison Hall and Peter Vick with Divaris Real Estate represented Crunch in the lease negotiations, as they have with all of Crunch’s deals in Virginia. Crunch aims to open in the mall by the end of 2018. J.D. Lewis Construction Management is the general contractor on the build out of Crunch’s space. 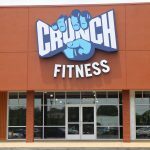 Crunch has four other gyms in the Richmond area, including locations in Scott’s Addition and three in Henrico: on Brook Road at Brook Run Shopping Center, on West Broad Street near Glenside Drive and in the Gleneagles Shopping Center on Ridgefield Parkway. Freeland said he’s also opening five other Crunch locations, including gyms in Baltimore, Maryland; in Raleigh and Charlotte, North Carolina; and in Charleston, South Carolina. And he’s keeping his eyes on Virginia, he said. “I also think we could easily add two or three more locations in Richmond in the next few years,” Freeland said, adding that he’s looking at Charlottesville and Fredericksburg spots as well. 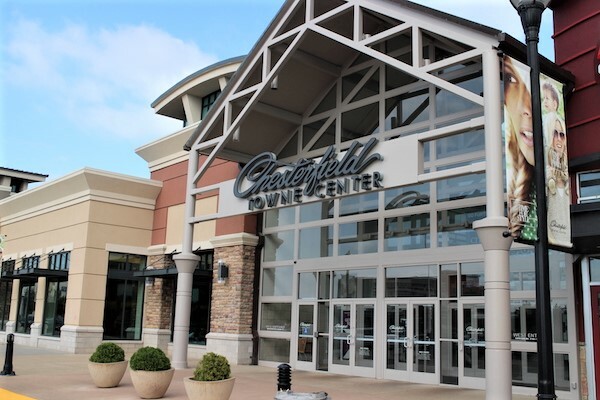 Chesterfield Towne Center is owned and managed by Chicago-based Brookfield Properties Retail Group, which could not be reached for comment by press time. With the Crunch deal, the mall has over 100 tenants and about five vacant spaces, including one in the food court. 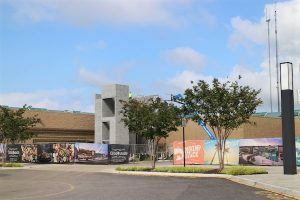 Casa del Barco and Shrimp Shack locations are being worked on at the mall. Moves are also being made beyond the mall’s walls. Not far from the mall site, the former Babies ‘R’ Us space at 1285 Carmia Way recently sold at auction, about a year after Toys ‘R’ Us filed for bankruptcy in Richmond federal court.